Liba, Peter, b 10 May 1940 in Winnipeg, Manitoba, d 21 June 2007 near Clearwater Bay, Ontario (along Lake of the Woods). (Photo: Peter Liba.) Journalist, media executive, Lieutenant Governor of Manitoba. Liba started his career as a reporter, eventually becoming the city editor for the Winnipeg Tribune in 1967. In 1968–73 he worked as a communications consultant for the Manitoba Liberal party and then joined the CanWest group of companies, which owns and operates the Global Television network in Canada, in a variety of executive positions. In 1994 he was designated as Broadcaster of the Decade by the Western Association of Broadcasters and in 1998 he was inducted into the Canadian Broadcast Hall of Fame. 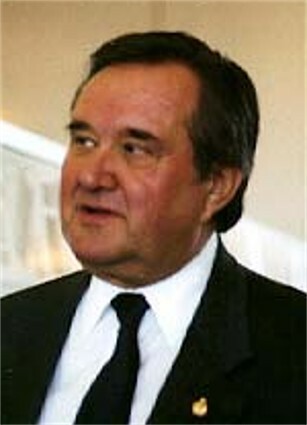 In March 1999 Liba was appointed as Lieutenant Governor of Manitoba, the first person of Ukrainian background to hold this post. He served until June 2004. 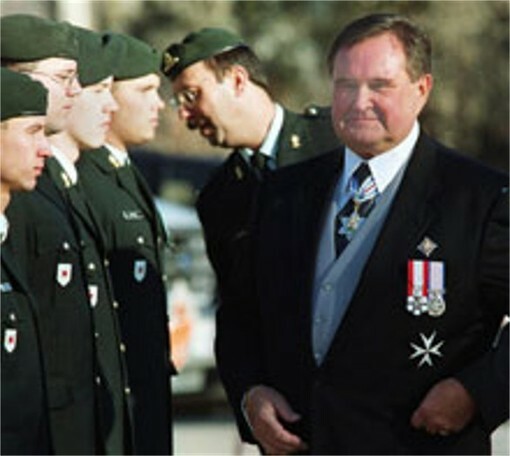 In 1999 he became the first member of the Order of Manitoba.